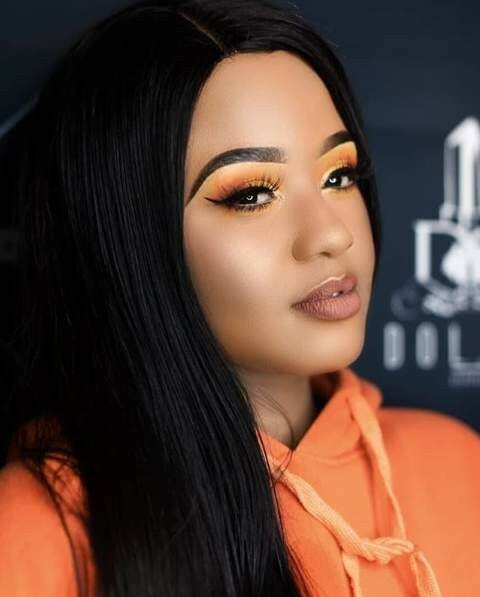 All appears to be finally well in the home of West Ink Boss, Mampintsha and his flame, Babes Wodumo, as they both continue on the charm offensive on social media. 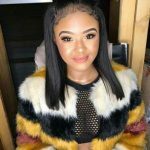 The duo of Mamptinsha and Babes Wodumo dominated the trends recently with rumours of domestic violence, abuse and breakup. 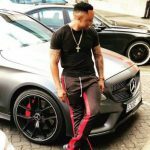 While it does seem like they are back together for good in a place of peace and harmony; many continue to wonder if it was all a publicity stunt in the first place to promote their respective singles. 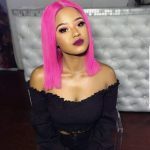 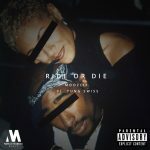 Around the same period, Babes Wodumo had dropped the song titled “Ka Dazz,” while Mampintsha released “Impoko Mpoko.” Both effort came without the usual trademark feature of the other. 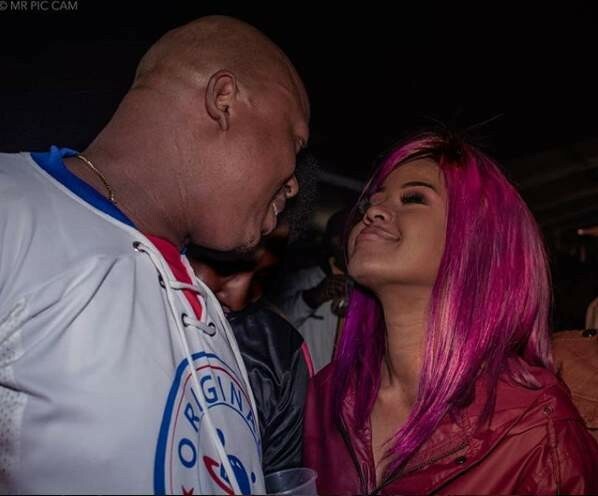 However, both Mampintsha and Babes Wodumo have been flaunting their relationship and love across social media channels lately which he now looks to have continued. 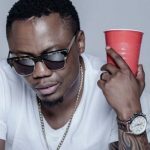 Mampintsha shared several pictures of the duo together with different captions of a man smitten by the cupid bug. 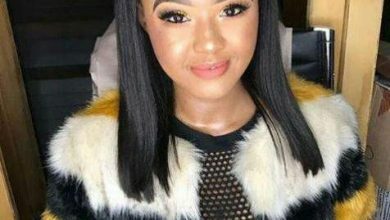 “LOVE PEACE GROWTH and GREATNESS 😷👸🤴🚶‍♂️,” “PRICELESS MOMENTS with the RIDE or DIE😃👑❤🎤”,” and “THE AMAZING @babes_wodumo ❤🤗👑” he captioned the posts. 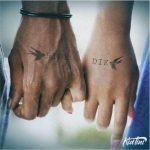 Truthfully, no one can really tell with the two but we can not but share our joy and excitement that the drama seems to be well over. 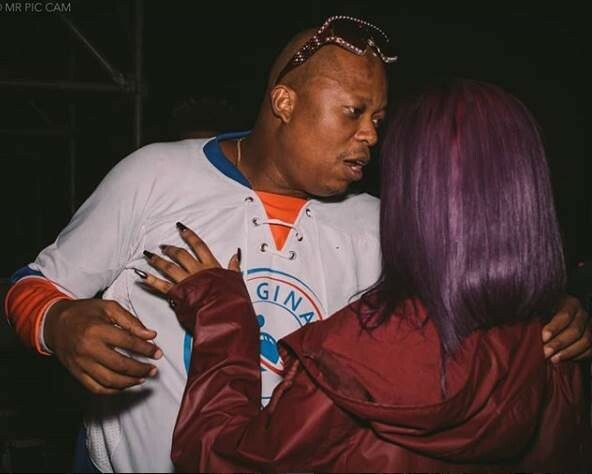 Do you think Mampintsha and Babes Wodumo are still playing to the gallery? 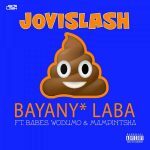 Kindly share your thoughts and opinion in the comments section below. 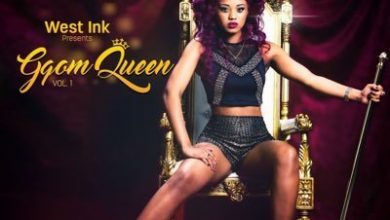 Is Babes Wodumo neglecting her family financially?